Entertain clients, plan your next corporate outing or treat family and friends to an unforgettable experience in the comfort of their own private suite. Looking to host your next corporate outing, company holiday party or family event at an upcoming Celtics game? Look no further than our single game suites which can accommodate groups of 12-21 in your own private luxury suite. Your guests will enjoy an unforgettable experience that will leave them eager to come again! Includes 12-18 tickets with the ability to purchase additional SROs as needed. Choose from a wide variety of menu packages, a la carte items and beverages. Theater-style seating on your own terrace, high-top seats and a private restroom. Avoid the lines by using the Boston Garden Society entrances two hours prior to the game. Have a larger group? Rent one of our Party Suites which are designed to accommodate groups of 25+ and include an all inclusive food package. The Garden View and the Executive View provide the perfect setting for entertaining clients or treating family and friends to a night of excitement, food & fun at a Boston Celtics game! The Garden View combines the luxury of a private suite with the atmosphere of an upscale sports lounge with space for 50-60 guests. Includes 50 tickets with the ability to add 10 SROs. All-inclusive food package designed to serve 50 guests. Theater-style seating, original parquet flooring and private bar. 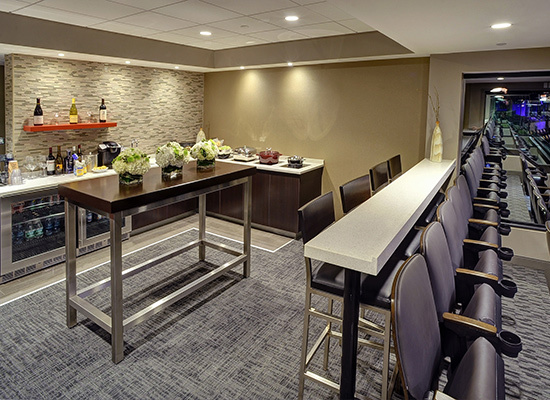 The Executive View accommodates 25-30 guests in a space that overlooks the TD Garden parquet, creating the perfect setting for entertaining clients or hosting family and friends. Includes 25 tickets with the ability to add 5 SROs. All-inclusive food package designed to serve 25 guests. Lounge-style seating with a large, functional space perfect for mingling with your guests. Enjoy hosting corporate and special events, building business relationship or rewarding your staff for a job well done? Nothing says success like inviting your guests to your own corporate suite at TD Garden for a Celtics or Bruins game. With high-end finishes and excellent sight lines, suites put you in the thick of the action, yet provide a private atmosphere perfect for closing a deal, saying “thank you” to your valued employees, or creating unforgettable memories with family and friends. 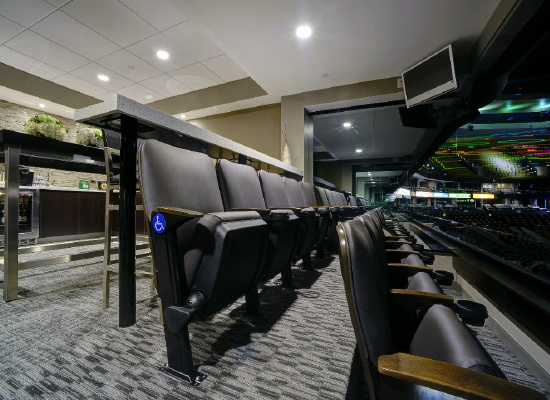 Suites are available in Celtics only, Bruins only or team combination full, half or quarter season licenses. Includes 12-14 tickets with the ability to purchase additional SROs as needed. Theater-style seating, private restroom, your company's branding. Enjoy private members-only events and behind-the-scenes access to TD Garden. Priority ticket access to the playoffs and other TD Garden concerts and events. Enjoy golf access to the best courses in New England. Coordinate special requests through your client service representative.